Mary's Monday Metazoan: look for Dory! By pharyngula on July 11, 2016. 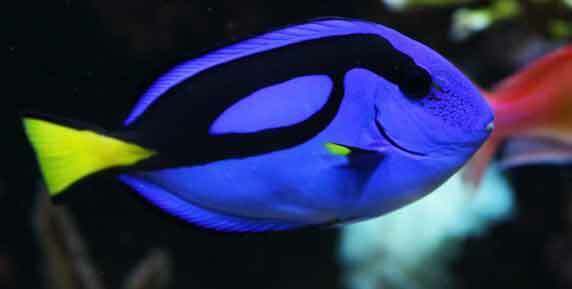 Our HHMI students are going to the Morris Theater tonight to watch Finding Dory (fish are biological, so it fits). You're all welcome to join us at 7!